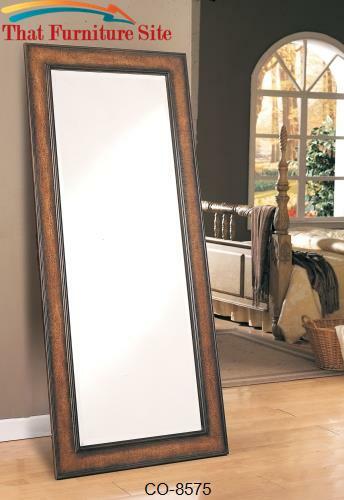 Reflecting fashion, romance, and function, this Metal Cheval Mirror will certainly become a beautiful addition to your bedroom. 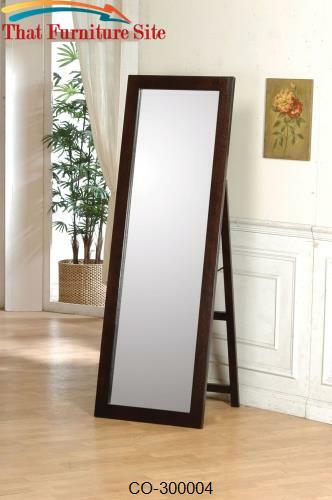 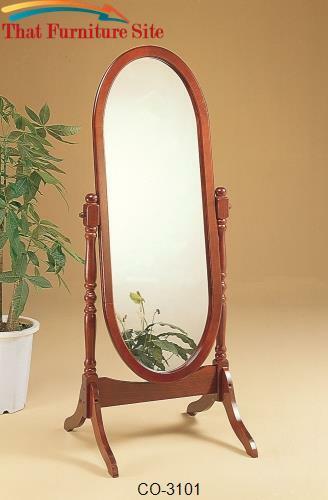 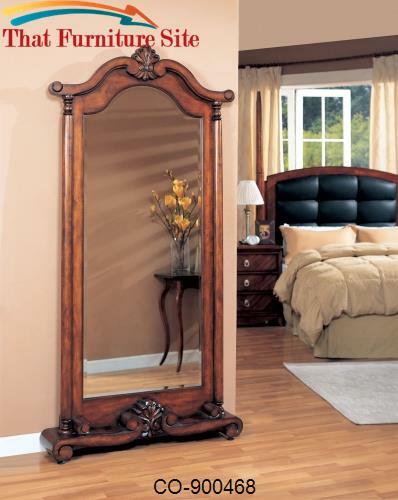 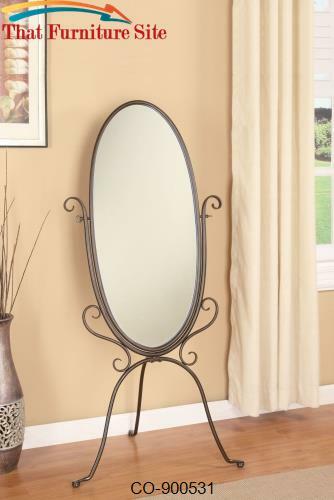 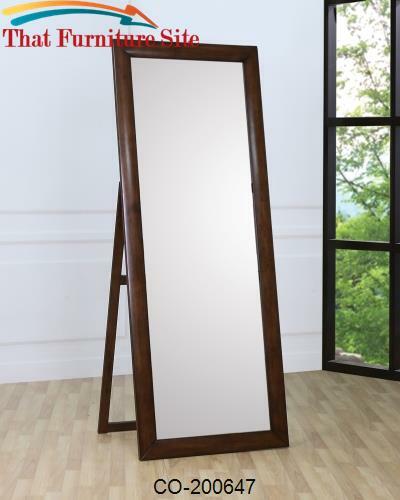 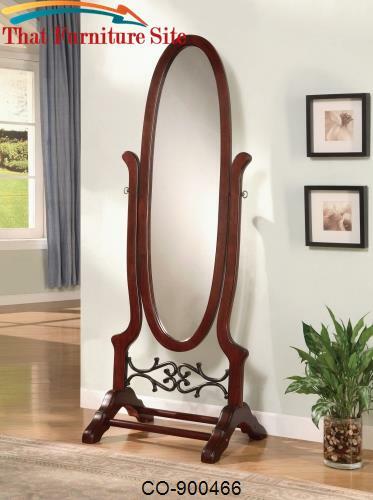 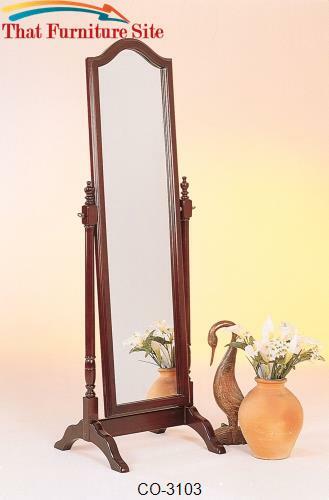 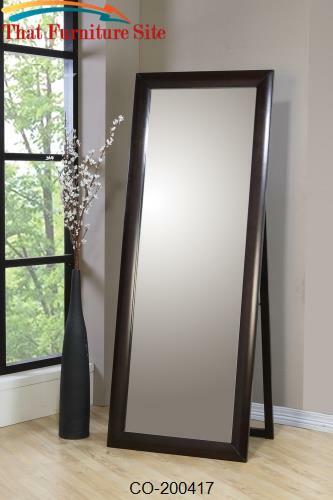 The mirror frame includes an elegant scroll style with a pewter finish, giving it a feminine, classic touch. 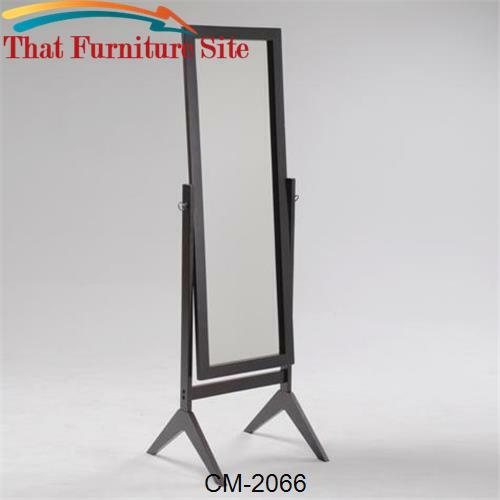 A tilting mechanism is implemented and supports the mirror allowing it to accommodate different views.